This page has been kicked by people ! 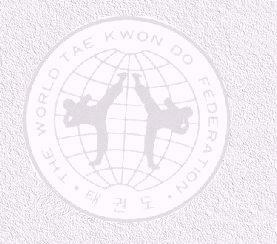 We are a professional, husband and wife team teaching Taekwondo as a full time career. We spend our time trying to find the best way to provide our students with the highest quality of Taekwondo training in the country (through the Chong Lee system) and a friendly atmosphere where every individual is important. We emphasize important social values like respect, integrity, courtesy, and self discipline. We have found through our own experiences, and our members, of all ages, also tell us of the tremendous benefits they receive such as: physical fitness, self confidence, and stress release. Children especially find that they increase their concentration, co-ordination and self esteem while also making new friends.